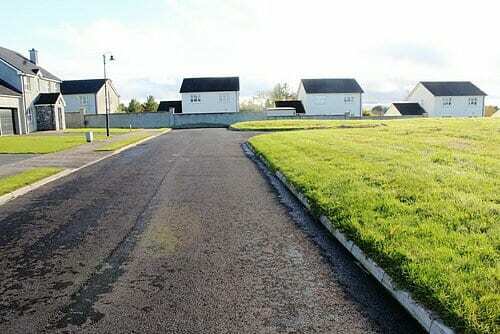 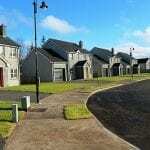 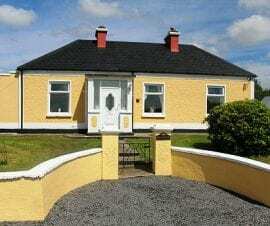 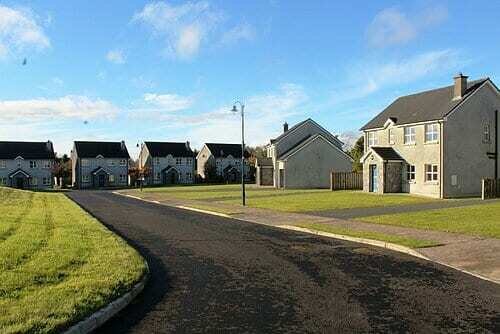 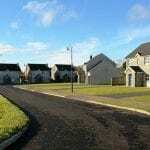 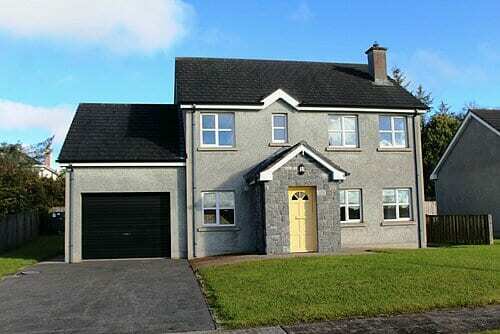 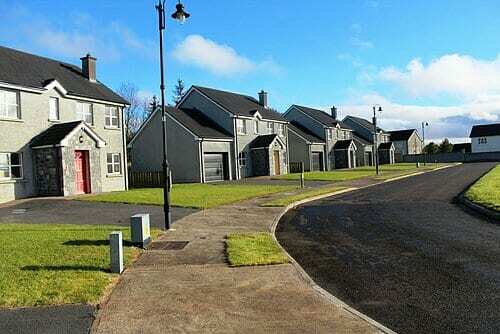 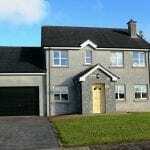 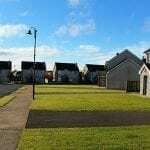 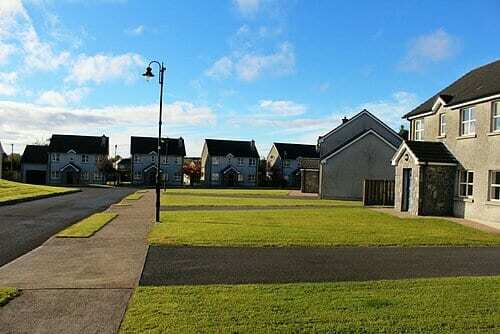 We offer for sale this 4 bed 1 ensuite home with Garage in Ard Na Si Mohill. 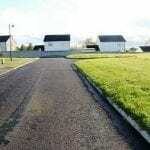 Large Ent hall, Sitting Room, Large Kitchen/Dining, Utility, Garage, WC, 4 Bedrooms 1 ensuite and family Bathroom. 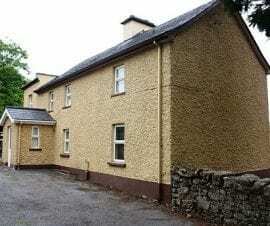 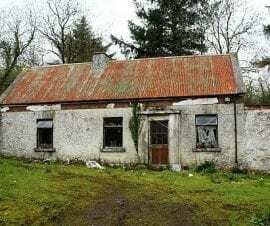 – Approximately 10 minutes drive to Dromod railway station .